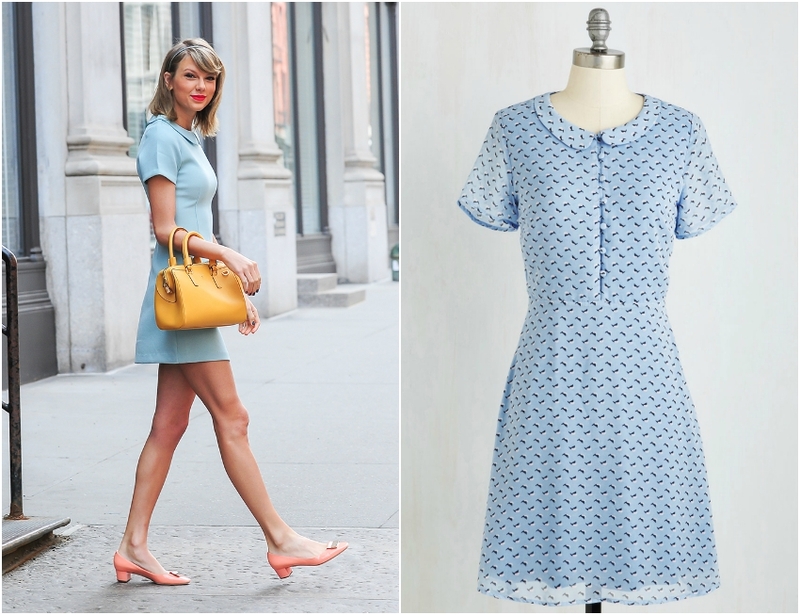 Taylor Swift is ripping up NYC, concerts and such - leaving a trail of teenage screams and of course super chic outfits. 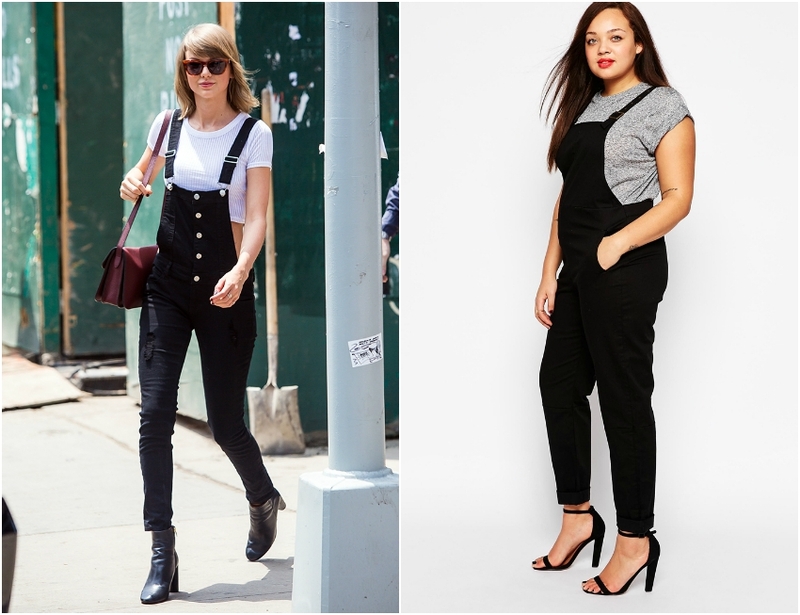 Whether you love her music or not, Taylor's style is undeniable and totally accessible to all girls. Here's a plus size remix to a recent article on Who What Wear.